Here is a fundamental question: >>> WHAT IS IT THAT WE ERITREANS ARE SEARCHING FOR? To help us answer the question, I thought of listing our virtues and weaknesses. I prefer to enumerate them rather than in dissertation format. Here, I go! 1. If we are searching for a LIBERATED Eritrea, it has already been achieved by the 30-year war of gallantry of the famous Tegadelti >>> bless their Hearts ; an honest history of pride to Eritreans. 2. Maybe we are searching for qualified Eritreans in various professions to develop Eritrea. In that field too, we already have well qualified Eritreans in all endeavour of Life in abundance — even to spare for other countries!!! In fact, once upon a time, there used to be a time-period when Eritrea was way ahead of neighbouring countries in socio-economic undertakings. IT IS NOT EXAGGERATION. How can we forget the era during which ‘advanced’ Eritrea (Asmara in particular) was emaciated by Emperor Haile Selassie and transferred his ‘loots’ to backward [*] Addis Ababa, Ethiopia of the DAY? It was the most hateful, cruelest and deliberate disfranchising ACT perpetrated upon Eritrea. Simply, it was a deliberate design to destroy Eritrea. If this is not a CRIME by international definition, then we have to change the meaning of destruction of a country. 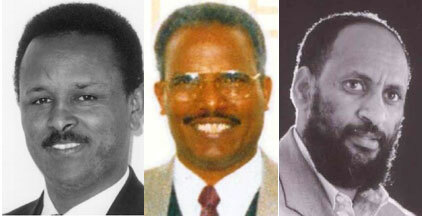 In a rational atmosphere, the advancement of Eritrea could have been a good example in the development of Ethiopia. But the Emperor, out of pure hatred and to satisfy his ego, decided to destroy Eritrea. It is this bizzare hatred toward Eritrea that lingered in the psyche of Ethiopia for a long time. Indeed even after so many decades have elapsed, here we have in 2019, the top Officials of the African Union erecting a Statue of Haile Selassie, in the compound of the African Union – completely oblivious of Haile Selassie’s cruel act, not only upon his people but also in destroying a well-developed Eritrea, to make it less equal to the backward Ethiopia of the Day. [*] It is NOT meant to be an insult but factual situation of the DAY. 3 What else is there that we are searching for? Perhaps we wish to be active participants in world affairs, in tandem with other Nations. But we are already a member of international organizations in various fields of endeavour. We also have Eritreans as international employees in various fields of profession. 4. What else is there for us to do? What are we lacking? There is one thing that Eritreans failed to do. WE ARE NOT ABLE TO MANAGE OUR AFFAIRS. And that is the KEY to every endeavour that we cherish and dream about. Without that KEY, ERITREA will never be able to open the door to cohesiveness of unity, for our own benefit. NEVER! 5. How do we manage our affairs? The answer is simple, though obviously very hard for us to convert it into practical reality. 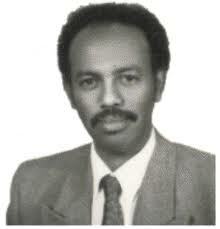 We have a mysterious problem of establishing a GOVERNMENT for, and on behalf, the people of Eritrea. 7. What we have is self-appointed president, and his loyalists, to manage the country NOT on behalf of the people but for his own private agenda that was hatched for many years with extraordinary patience and maneuvering. In short, the self-appointed dictatorial president did what he set out to do from the very beginning. 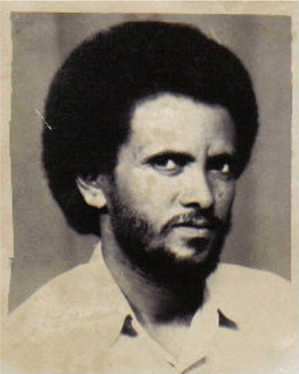 Indeed, he fulfilled his promise to the Eritrean people in these two words >>> “ከርእየኩም እዬ”፣ while Eritreans, unknowingly and innocently, were fighting each other to jump from a ‘frying pan to the fire’. 8. Can we get our DREAM Eritrea? Sadly, the daring (perhaps reckless) answer is NO. Based on twenty-seven years of close observation, as well as our seemingly intractable permanent sociological problems, it would seem that OUR ERITREA will remain a sweet DREAM, as we always had. Prove me wrong: not by insulting but by tangible course of productive reasoning and action. And that ‘action’ can never materialize by 80 – 90 working-groups on different wave-lengths. 9. Where do we go from here? It is a difficult question to answer, in view of the longevity of Eritrea’s cruel history as sub-servient to colonial powers, followed by the shocking betrayal by indigenous elements which drove Eritrea to a hopeless mood and frustration never felt in its history. 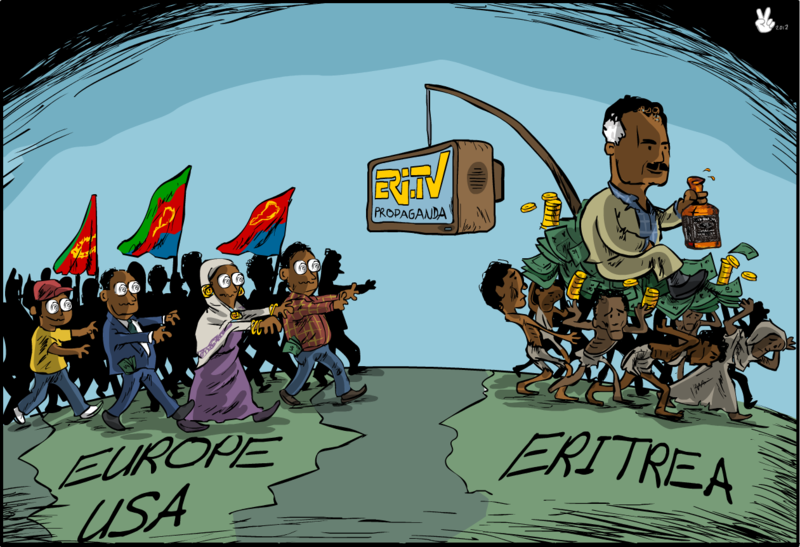 That situation makes it psychologically difficult for Eritrea to fathom the OWNERSHIP and INDEPENDENCE as well as the ACTUAL GOVERNING of their TERRITORY. 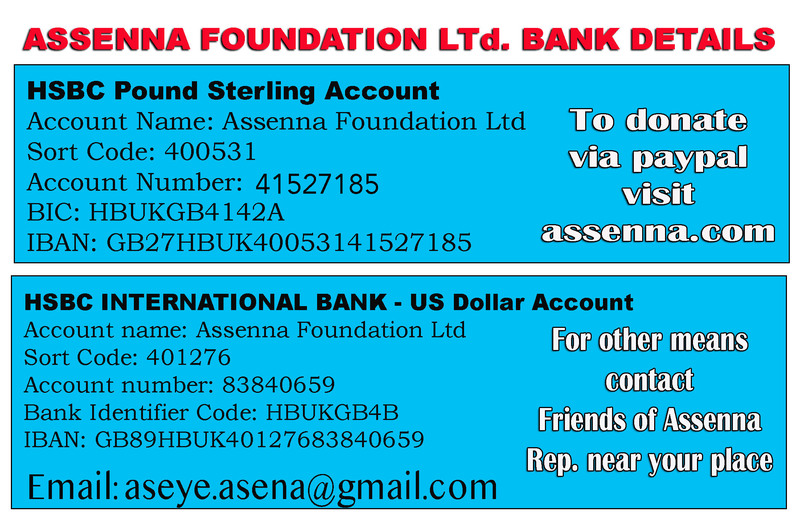 (1) Needless to say, but I still say it: www.assenna.com is established for our benefit to exchange ideas for the ultimate objective of establishing an Independent and Democratic Eritrea for ALL Eritreans – regardless of their sociological differences. But it is disheartening to observe the squabbling, the insults and all sorts of nasty commentaries and maneuvering of each other. Such a behaviour is a shameful disservice (to say the least) to assenna.com. 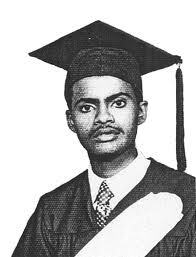 The Tigrigna wisdom says it all: ክንዲ ዘኾለስኩ፤ ኢደይ ተነኸስኩ ። Such a behaviour can only diminish the possibility of DREAM ERITREA into fragmented pieces, at the mercy of other Nations. ERITREA HAS NO ONE TO BLAME BUT ITSELF. LET EACH ERITREAN CONFESS TO HIMSELF/HERSELF. Insulting each other on the Internet has proved – beyond a shadow of reasonable doubt — to be a camouflage for the definition of Eritrea, based on the age-old parochial objectives. 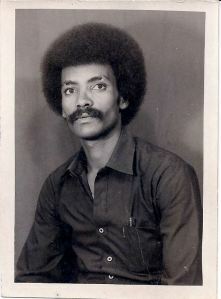 Rezen, why do you have to praise so much Assenna all the time, back in Eritrea only WATOT praise others for payment??? You are the only author who overdoes it repeatedly and it is embarrassing, are you not full Eritrean??? 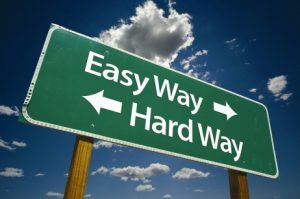 Sometimes, it is NOT evil intentions but frustrations and our deep convictions in our views and opinions that lead us to irrational arguments, hypocrisy and confused arguments. However, DEMOCRACY requires thick “skin”! Easily bruised egos are tale-tell signs of intolerance and dictatorship. In politics, one attempts to discredit the messenger. However, this is risky in a society where political figures get easily bruised despite the occupational hazards, creating deep ill-feelings that become impediments to working together. Moreover, “Double Standards” may be found in those who advocate for the principle of engagement but fail to practice it themselves. No one can preach anybody else, but to lead by example. All justice and peace loving people get frustrated by the slow pace of change while endless punishments are meted out against the innocent people. However, it is in times of frustrations that cooler heads must prevail. According to the Executive Committee of Asmara Expo 1969, from Jan 1964 -Aug 1968, there were 36 industries established in Asmara with the total capital of US$ 38,211,214.00. Guess who was the leader at that particular time? You guessed it right! 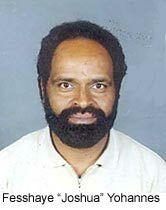 Atse Hailesselassie I. Atse Hailesselassie deserves his rightful place at AU. This is how the whole Africans show respect towards the founding fathers of AU. This is African business. You stay in your lane, Arab league. This is just a rebuttal for your #2. I will try to finish reading the rest of your article and come back if necessary. Pretty impressive statistical data you came up with of the imperial era.Can we coin it as the lesser evil comparatively speaking.Eritrean people don’t have to choose which side of the coin shines better, heads or tail,they showed the world collectively the spectacle of liberation,the birth of nationhood and to determine their own fate without asking permission from anybody,however,some internal and external enemies can’t stomach that to this day.If the Eritrean people were left alone from internal impostors and external predators, forget Expo 1969,this nation had the potential to come out as the prototype of industrial and economic power house for its African counterparts.Then again there are those gnawing termites chomping on the bark of the olive tree from inside out rendering it to assume a yellowish dry hue. I’m just trying to correct some wrong perceptions that have been repeated for ages. The point here is not What you can do with your potential or whether you choose head or tails. It is about forwarding the facts for whoever is interested. 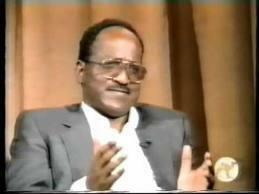 The fact is the King invested heavily in Eritrea. 36 industries in just 5 years is huge by any standard. 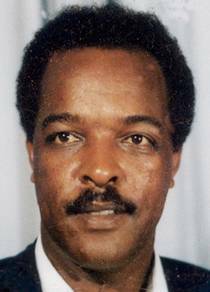 Hi Abi,yes the then King invested surgically in Eritrea because it was a property he usurped by brute force and divested plenty on the people in the process.If I steal a car that I like,I will not run the beauty to the ground,instead I will maintain it for my personal pleasure,is that what you calling “huge by any standard”.Let me make myself clear, an Eritrean life standard is not measured by the contribution of an Emperor or a dictator,it is by the Eritrean people themselves,however they were never given a chance to savor the fruit of their blood ,sweat and tears–in other words,govern themselves. You can twist it however you like it. The fact remains that the King invested heavily in the hope to make Eritrea the industry capital of Ethiopia for the benefit of all. 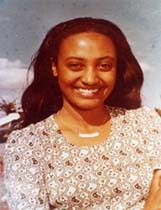 Eritrea should have been the “Elk Grove ” of Ethiopia. Thing is you thought you were so advanced and didn’t know what you were missing. As you said earlier it is all about choice. Head or tails. Some chose tails and remained behind. The rest of your comment is just a rehearsed piece from the struggle era propaganda book. Nah, not interested. Yes, the investment in those industries was huge for any country. When it comes to Ethiopia it is just monumental! It is life changing investment. In today’s value it is over US$ 302, 860,000.00. Now that is what you call MONUMENTAL!!! Actually out of the 380 industries in Ethiopia at that time , 300 + plus were in Eritrea , check the details in Asmarino Archives . Whether anybody likes it or not , the distraction of Eritrea started by the agents of the Arabs specially Egypt who were based in Cairo and Syria strictly to stop Ethiopia from building the Nile Dam . Please stop blaming others for the last 130 years , Eritreans have proved that they are CAN DO people and have proved it but the catch of all the misery is one thing and that is Eritreans forgot or don’t know where they come from and don’t know where they are going . Like the famous Africans ask : what happen to the people ? THEY FORGT THEIR HISTORY AND THEY DIED !!! for telling the truth of the past, some weak/twisted people are trying to hide it. ይዝከረካዶ መንግስትና ንደምህት ኣብ ህዝበ ትግርኛ ቦታታት ወዚዑ “መንቃሳቐሲ ድንኤካ ?” ኢሎም ክሓቱ ከዋፍሮም ? ህዝቢ ተቖጢዑ “ሎምስ ክኣ ብዓጋመ” ኢሉ ሰልፊ ክወጽእ ክሓስብ ከሎ ..መንግስቲ ሓራእራእ ኢሉ “ዓጋመ ኣይኮኑን ኣምቸ እዮም ትግርኛ ኣብ ኢትዮጵያ ስለዝለመዱ እዮም ይቕሬታ” ኢሉ ከመቕጽበት ክስሕቦም፠ ሎሚ ግን ካብ ውሽጢ ዓዲ ዘሎ ወረ ብሓቂ ህዝብና “ሕያዋይ እዋን ቀደም ተመሊሱልና” ኢሉ ከመስግን እዩ ዝርከብ ፠ ኣብ ዝኾነ ጓይላታቱ “ተዘወሪ ማኪና ተዘወሪ’የ ሽዋን ኣስመራን ኮይኑ መዛወሪየ” ኢሉ እዩ ዝደርፍ ዘሎ ፠ ሓዳሽ ደርፊ ድማ..
no more fancy Hagherawi, Wedi Hagher and Sol craps, OK, rootless jihadist? That coward Amanuel Eyassu must be sharing your blooded jihadist money & hijabs. 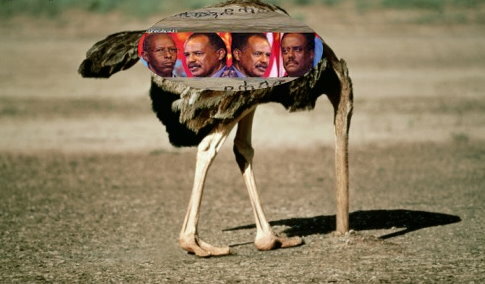 The Eritrean people are listening to this brazen and ridiculing discord by those who can chew and walk at the same time,those who can change their colors like a chameleon,those who can lick 2 plates and maintain an honest expression in their face,those who compare life under a monarch vs a dictator,the Czar vs Stalin…..your mentor’s demise is fast approaching and his days waning as he becomes more recluse in his fortress,he is running from the avalanche of his past that is rumbling fast down the slope,you don’t live a life of lie and deceit,it eventually catches up with you.Remain true to your conviction,stand by the people even if it feels remote and lonely sometimes,you will always have a company—-you and the people you love. Those numbers don’t impress me Abi,the Emperor is gone,deposed,history moons ago,what are you insinuating? read my post above. I’m just stating the facts. As you know numbers don’t lie. The Imperor is history . The factories he helped establish remain for a while. 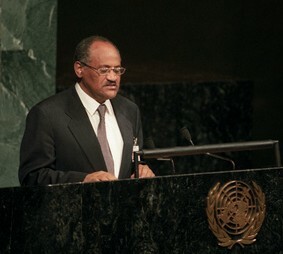 What have you done for the people of Eritrea that is impressive? Please impress me with numbers. Don’t tell me you brought Independence. That doesn’t impress me much and kind of tired of it. It sounds so hollow. If only you had more guts and less fake sophistication. Empty talk/rhetoric is so cheap so easy. One who fakes his sleep never even wakes up to the tornado or earthquake. Thus, the Eritrean diaspora are on their fake sleeps and couldn’t be awakened to the fact that Eritrea is in disaster due to their lack of action and non-existence. Stop your normal bla bla nonsense and action speaks louder. Fake K.T, do you really think you are impressing readers with your garbage nonsense then? Indeed, little/limited knowledge is very dangerous and very damaging. In a fair world, away from geopolitics and the big interests of the USA, the Emperor should have been tried as a war criminal. On his orders the Ethiopian occupation army, burned villages, killed civilians, slaughtered expecting mothers .. etc. 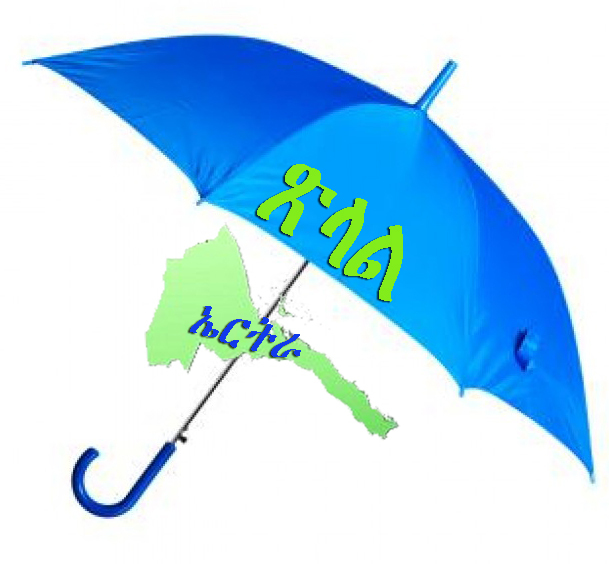 Roamed city streets chanting: እምቢ ያለ ሰው ፥ ጥይት ኣግርሰዎ !!! Burned villages while people were sleeping. That is how they were seeking a final solution for the Eritrean problem. 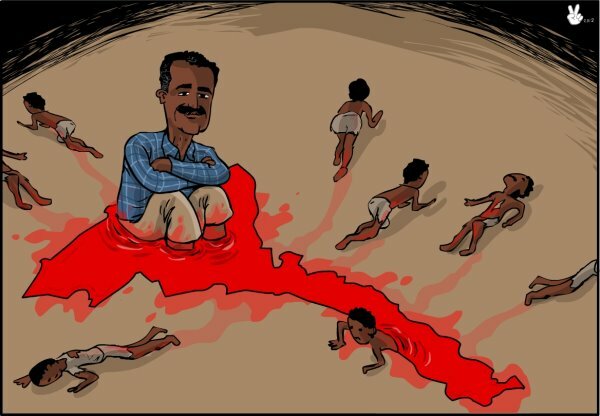 The wanted complete destruction of Eritrean rural communities. Eritrea, in late thirties, had many small scale industries, because the Italians had planned to use it as springboard to colonize Horn of Africa aka Africa Orientale Italiana. The King was a cruel person. 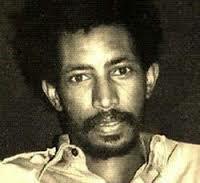 Thanks to the heroic battles of ELF, starting from 1970, the Ethopian occupation army started to lose the war. 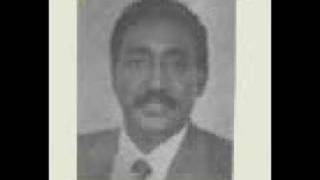 And thanks to gallant fighters of EPLF starting from 1980 they remained sieged in few cities, that finally were liberated in 1991. 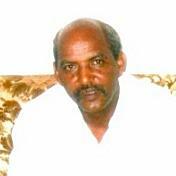 The legacy of Hailesellasie in Eritrea is only war and distruction. 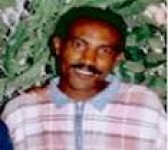 Rehabilitating a war criminal will not change his brutal history in Eritrea. 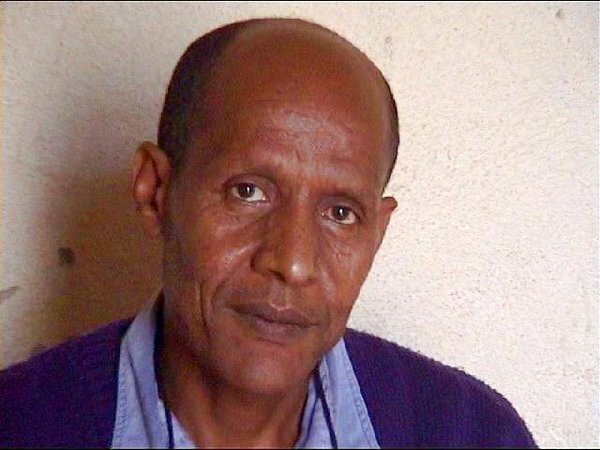 ተዋጋእቲ ጀብሃ ብዘይ ኣስገዳድ ዝተሰለፉ ብናይ ኣድቢኻ ምጥቃዕ ወደር ዘይነበሮም, ብሽዱሽተ ተዋጋእቲ ከተማ ምሉእ ጦርሰራዊት ኣሸቢሮም ሓራእራእ ዘበሉ ,ብታክቲክ ክፍለ ሰራዊት ሙሉእ ከም ዝኣተወ ዘምስሉ ,ብስርሒት ፈዳይን ፈልዮም ጨጉሪ ዓይኒ ክሃርሙ ዝኽእሉ…ኤረ ኣብ ኣኽራናት ተዓቒቦም ዘይኮኑ ኣብ ጎልጎል ሰራየ ሰራዊት ደርጊ ንኽልተ ወርሒ መመላእታ ጠጠው ዘበሉ ኣጓብዝ ምንባሮም እዚ ድማ መዳፍርቲ ብርቱዕ ስዋ ይኹን ኣሳትያ ኸልቢ ደርፍታት ከይተሰነዩ በቲ ዝኣመኑሉ ዕላማ ዝዋደቑ ከም ዝነበሩ እቲ ብፕሮፓጋንዳ ሙዳዳ ዝደንቆረ ጥራይ እዩ ዘይርድኦ እምበር ድምበዛን ሙሉእ ምስክርነት ትህበሉ !!! እቲ ኣብ ሰራዊት ዝነበረ ዳርጋ ሙሉእ ዲሞክራሲን ንመራሕትኻ ክሳዕ ዝርህጹ ብሕቶን ብድሆን ምግጣምን ተዋጋእቲ ጀብሃ ነጻ እምበር robot ወይ ባራዩ ከም ዘይነበሩ ናይ ዕድመ ጸጋ ዘለና ምስክር ኢና. 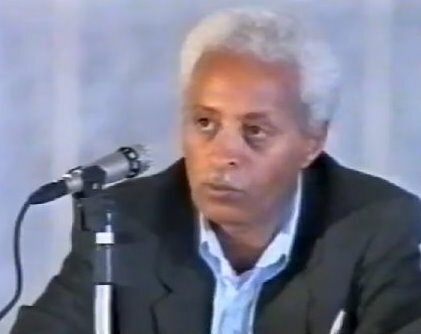 ጅሃዳዊት ጀብሃ እግራ ጥዑይ ኮይኑ ርእሳ እዩ ሕሙም ኔሩ !!! ምኽንያቱ ሙታንታ ኣዕራብ ስለዝነበረት ናብ ፍልስጢኤም ከይተረፈ ኣሸበርቲ ትሰድድ ነበረት ! ኩሉ ቋንቋታታ ካብ ኣክል ኣሽርብ ኣጉዑድ ኣንሳሕብ የሚን ዙር ሸሚን ዙር …እንተትኣቱ ኔሩ ሎሚ ሸሪዓ ምትኣወጀ ኔሩ !!! 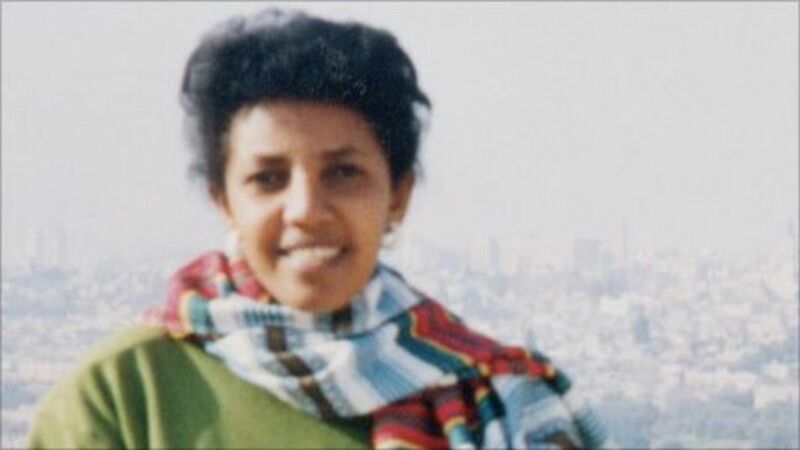 እዞም 91 ዝኣተዉ እውን ምንም እኳ መንግስቲ ኢትዮጵያ ኣጉዶታትን መረብዓታትን የቃጽል እምበር እዚኦም ግን ፍቕሪ ስድራ ቤት,ሕጊ እንዳባ,ኣደብ ጓለንስተይቲ ,ሕልሚ ኣደ ኣቦን መንእሰያትን ,ትምህርትን ምህርትን ዝቐትሉ ኣረመኔታት እዮም !!! 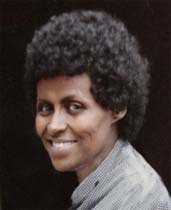 ብተዛማዲ ርኢና ምድማር መሪጽና እምበር ኣዴኻ ሓዲግካዶ ሓትነኻ ትናፍቕ ኢኻ ??? ተስፋየሱስ ዝሽሙ ሰብኣይ ሰሪቑን ቀቲሉን ቤት ማሕቡስ እንተኣተወ ብሽሙ ኣይትምሕሮን ኢኻ !!! 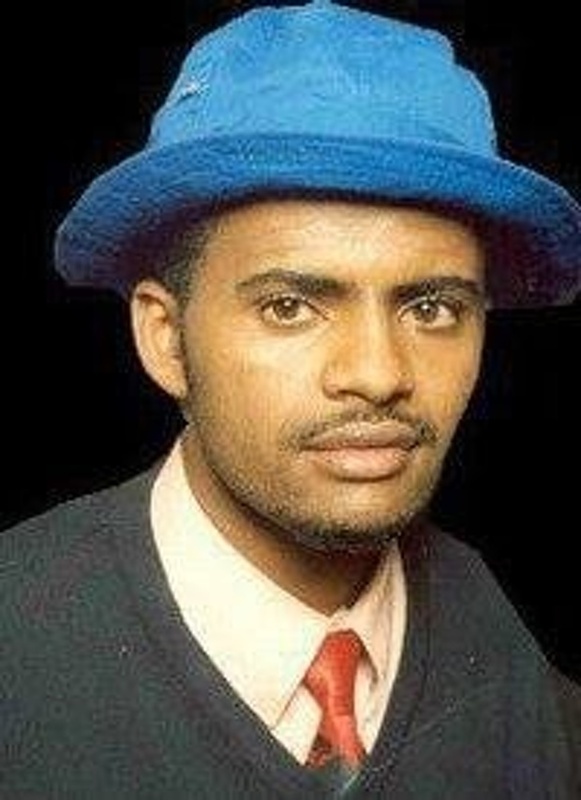 ነጻነት ዝሽሙ ባርነት ድማ ባርነት እዩ !!! 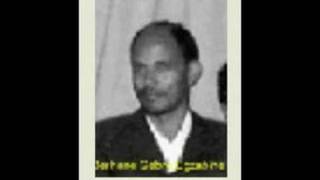 # ነዛ መንቅሒት ዝኾነት ንማንም ዘይትዘልፍ ርእይቶይ ኣሰና ከይድምስስዋ እምሕጸን !!! brillant ምኽዋነይ አተድንቕ ኔሩካ !!! Brilliant Aditekelezan, please ignore this rootless NEFAHITO aka Asmara Eritrea, Hagherawi, Wedi Hagher, Sol and other craps. He can’t be taken seriously and he has no shames to accuse others of abusing assenna with multiple pen-names, he is just a sick weirdo. ትደልዪኦ’ሞ የዘንግዓክን።ወዳጀ ንቁሕ! Leave along Eritrea because it is not yours. The tyrant molded plenty of you among us over the years aditekelezan,you sucked the life out of us from within and you continue to nibble at the carcass today,you are a true scavenger like your boss.This temporarily delirious nation will find its way out of this funk sooner or later,for now enjoy the stage. Well, well, Rezen or whoever you are. Now I am fairly sure who you are, but it doesn’t matter. I used to comment on your articles of deliberate provocative assertions out of sheer sincerity and belief that you might be one of the concerned Eritreans who is frustrated, disappointed and angry with our tardiness to get rid of the dictatorship. 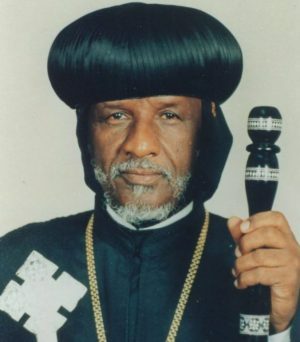 However, by now it has been crystal clear that your mission is to nullify hammer down Eritrean nationalism in order to establish fertile ground for the preemptively failed “unity” or “medemer philosophy”. If your main objective was to spread the gospel to a specific segment of the Eritrean people then you are an abject failure. (What a poor researcher). Whereas, if your objective was to impress the powers-to-be, then you failed miserably because you lacked the intelligence and subtlety it requires. As this is my last comment ever to your articles (you don’t deserve it), I would like to make few comments to Asdenna Editorial. (1) I presume that every writer should put his name on top of the article he presents. This didn’t happen for the last three consecutive articles of Rezen. 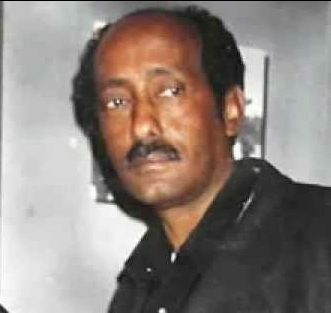 (2) Putting the picture of a very famous young nationalist ( Brhane T. Mehari), on an article allegedly written as a comment on another article is a complete farce intended to attract readership. This is editorially and ,Assenna should be really strict on such plagiarism and misinformation. 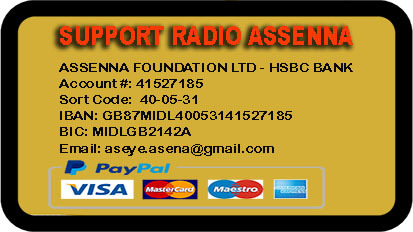 (3) I do respect Assenna’s stand on providing equal access on your forum to everybody.